I Will Make You a Popsicle. And Then I Will Marry You. So, #4. That’s a very bad thing she did. And I am punishing her by writing about it on this blog. So bad, right? She might as well have posted an ad on Craigslist. Oh, that reminds me of my Craigslist story! But that’s another post. Anyway, I’m on sabbatical from that whole game. Single Shibow. The Lone Wolf. 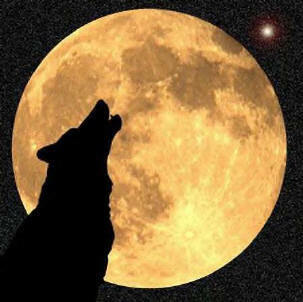 And being The Lone Wolf rules. In short, I’d rather marry other people to each other right now. Unless this guy comes a-proposin’. Ma, quit blowin’ up my spot. To start, make sure you’ve got either a peeler or the hands of a surgeon while going at that lemon. I have neither. I and all nine and a half of my digits (I have a wonky thumb, which I’ll explain some other time…maybe when I tell you my Craigslist story) miraculously survived anyway. Throw the water and sugar into a saucepan and fire it up to medium-high heat, stirring until the sugar’s dissolved and the mixture has come to a boil. Toss in the lemon peel, then lower the heat to a simmer for about five minutes. Let it cool, then strain the syrup through a sieve and refrigerated until chilled. Mix the yogurt and honey together in a bowl, then stir in the syrup until fully blended. Use your blender if you’re lazy. I did not use mine because I am a different kind of lazy. I do not like doing dishes. 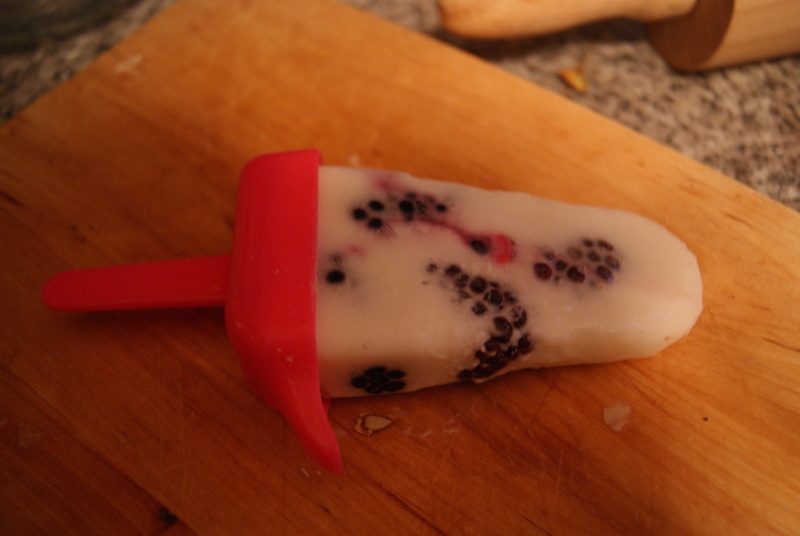 Pour a little bit of the mixture into each of your popsicle molds, then throw these into the freezer until the mixture just starts to set, about 40-45 minutes. Take the molds out and divide your berries evenly among them. Pour in the rest of the yogurt mixture, snap the lids of the molds shut (some of the yogurt will likely splatter and land on or near your face, so feel free to lick it away), and freeze for at least three hours. Sylvia enjoying her second pop in a row. So, were these any good? Um…well…YES. 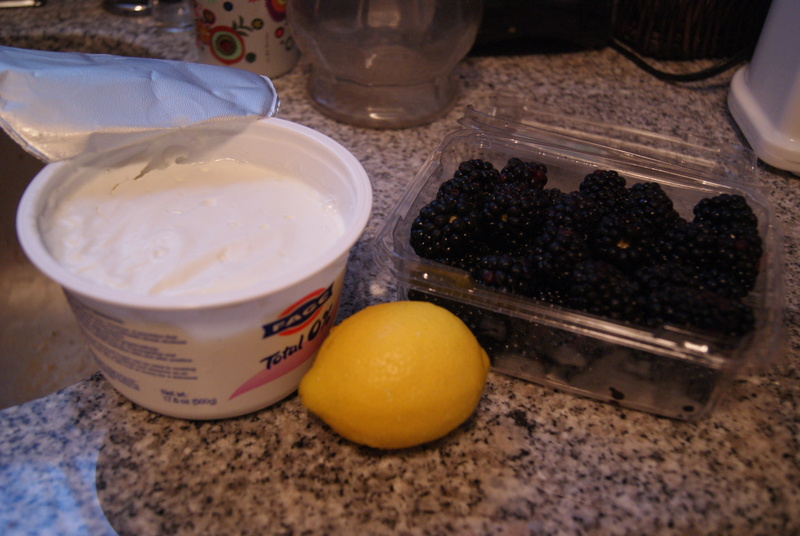 I was a little uneasy about these at first because of both the tartness of the yogurt and the tang of the blackberries, but these were pretty phenomenal. My sister was in love, as you can see. This recipe will most certainly be used and tweaked a million times over the next couple of warm, steamy summer months. I see chocolate pops, raspberry pops, avocado pops and booze pops in my future. Lone Wolf baby!